Over the last few years, Silicon Valley has taken an active interest in the field of health care transformation. 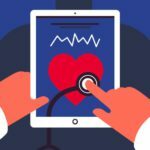 Familiar tech names such as IBM, Google and Apple have forayed into this burgeoning field to establish new markets and create a name for them selves by trying to make healthcare more effective via digital strategies. These companies have assembled multidisciplinary teams of scientists, technologists, physicians and lawyers and have provided them with access to advanced research tools, large scale computing power and unique technical expertise. 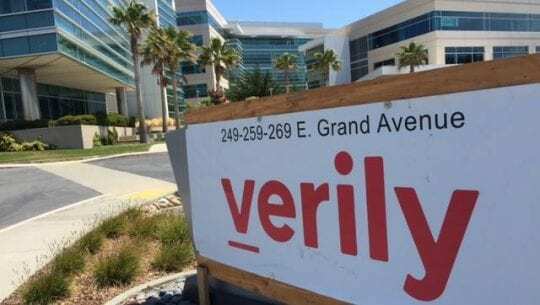 Google launched Verily last year with a mission to bring together technology and life sciences to uncover new truths about health and disease. 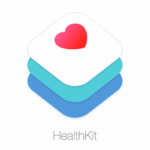 Last year, we also saw Apple take a leadership role in the healthcare space via its offerings of Healthkit, Carekit and Researchkit. 2 How Can Technology Help? 3 What is Google Doing? According to CDC, there are over 30 million people living with Diabetes in United States and Diabetes is considered to be the 7th leading cause of death. It is no surprise that more and more pharmaceutical firms have honed in on finding effective strategies to deal with this crisis. Type 2 diabetes can be hereditary but life style choices play a very important role. Lets say two people have the same genetic mutation. One of them eats well, watches their cholesterol, and stays physically fit, and the other is overweight (BMI greater than 25) and inactive. The person who is overweight and inactive is much more likely to develop type 2 diabetes because certain lifestyle choices greatly influence how well your body uses insulin. This is one area where technology comes into play. If technology can effectively help you monitor and manage your life style choices it will go a long way in becoming a very important catalyst to prevention of the problem. Patients diagnosed with Diabetes can manage the disease not only by taking appropriate medications but also by actively monitoring the various metrics such as blood sugar levels, by monitoring and managing exercise and activity as well as ensuring that they are taking their medications on a timely basis. Technologies that can facilitate these processes in an easy and effective fashion are going to be important in the future. Google’s Verily has been doing some interesting work in this field. It has partnered with the French pharmaceutical giant Sanofi to develop new ways to treat and manage Diabetes. 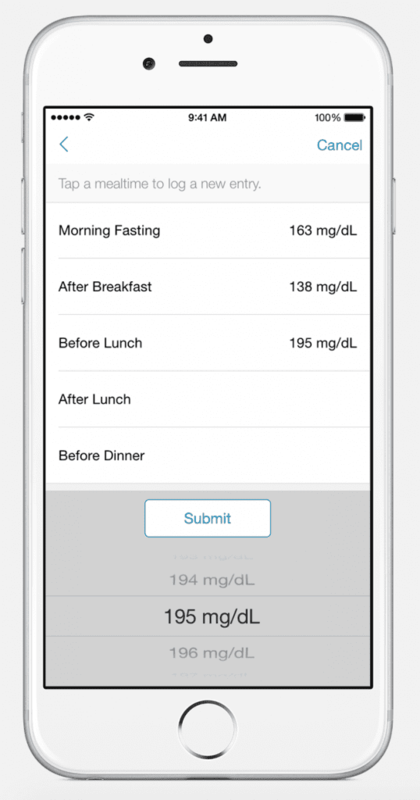 Verily has already developed a contact lens for measuring blood glucose levels. This data centric method to management is probably the niche where Google can provide incremental value to this problem. In order to analyze and make the data meaningful and actionable, it needs to establish innovative ways to collect the data. According to a story reported by Bloomberg last year, Google has already developed a health tracking wristband. Apple has taken an active role in shaping the outcomes in this area as well. 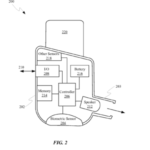 We had also reported discussions between Apple and FDA officials in 2014 regarding Apple’s intent to pursue a FDA compliant device. Since then we have seen Apple trying to use the Apple Watch as a primary device. 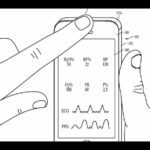 There have been talks that Apple may file a request with FDA for a separate new device dedicated to medical monitoring. In the case of the Apple Watch, we have seen the Activity tracker app on the Apple Watch mature organically into an effective motivating platform for those people who want to stay active and fit.The WatchOS 3 plans on taking this feature into the next level by allowing users to share their activity levels with their friends and family and use messaging to inspire one another to stay fit. 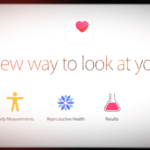 On the Carekit and Researchkit side of the fence, Apple has been doing some interesting work as well. Macsachussetts General hospital is already using GlucoSuccess app to help with Diabetes management. This app uses the accelerometer and gyroscope in iPhone to measure movement, along with self reports of food intake and medication compliance. 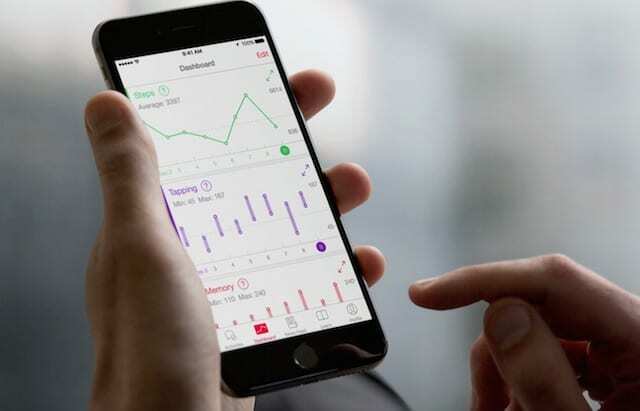 Onedrop is another carekit based app diabetes tracker that enables you to track glucose levels, food intake, medicines and activity in one place, all integrated with whatever other platforms you use to understand your condition. Although the One Drop blood glucose meter has not been cleared or approved by the FDA, you can use a FDA complaint measurement device and integrate the data into this app. 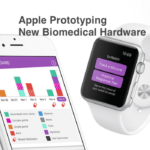 Apple has focussed on growing its internal talent when it comes to bio-medical engineering and associated applications. A recent job posting from Apple’s site indicates this interest on part of Apple. 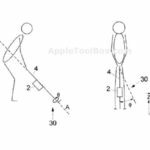 The other related area where Apple is hiring is in the area of motion sensing applications. It is becoming clear that there is more than meets the eye when it comes to Apple making headwinds in the area of healthcare transformation. For those of us that thought about writing off Apple because of slow iPhone sales, its time to reexamine that position. With Obesity and Diabetes on the rise, it is no surprise that tech companies such as Apple think that they can step in and provide effective ways to help manage this crisis. 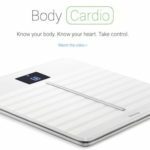 As Apple and other tech heavy hitters get engaged in this area of healthcare transformation by using technology, one can expect your mobile devices to become more integral to your well being and healthy life style. This is just the start of the healthcare technology transformation.